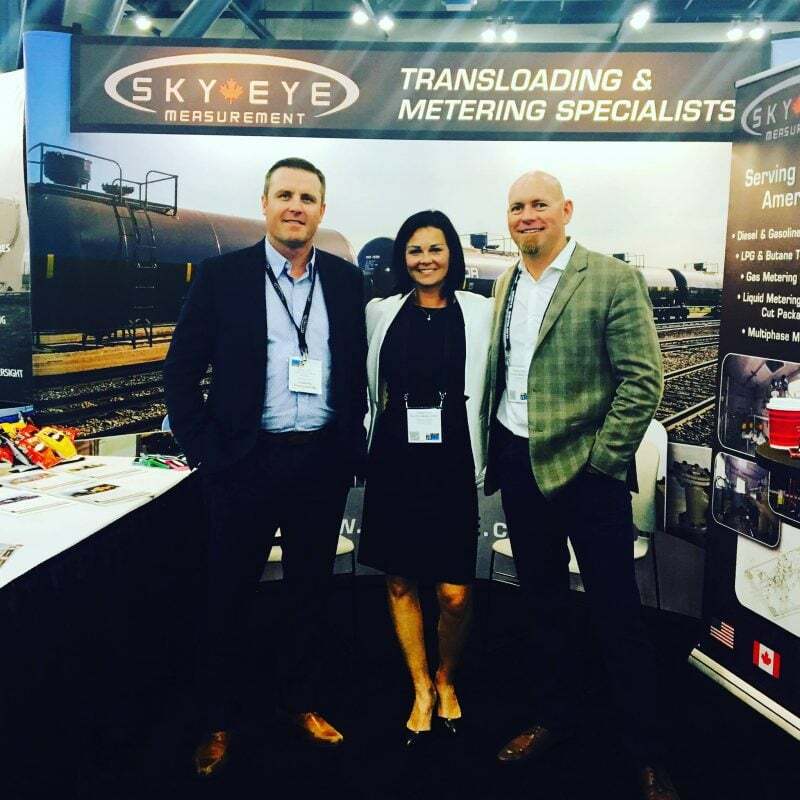 Sky Eye Measurement Inc. had a successful week at the International Liquid Terminals Association Conference and Trade Show in Houston, TX! Booth 480, there was lots of talk around Transloading- Diesel and LPG! Hit us up if you want to know more about our products and services! Sky Eye Measurement are your measurement and calibration solutions experts. windows and doors Edmonton on LPG/Butane Transloading units in stock! Stay in touch with SKY EYE MEASUREMENT by following us on social media. Copyright 2019 © SKYEYE MEASUREMENT INC.